Galeries Lafayette - Eid Offer. 30-50% off. 7th until 21st June. Galeries Lafayette Dubai - Enjoy a selection of fashion and home items on 30-50% OFF. 23 May until 2 June. 3 Day Super Sale. 25-70% off on selected items at Galeries Lafayette. 10-12 May 2018. Galeries Lafayette - Spring Offer. Receive AED 100 back when you spend AED 500 or above and receive AED 200 back for every AED 1000 spent on selected items. Offer valid from 15th - 31st March. Galeries Lafayette Dubai - Cash Back Offer. 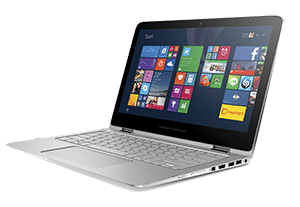 Receive up to half back of your spend on selected items. Offer valid until 14th February, 2018. 3 Day Super Sale. 30% - 70% off. 23 - 25 November 2017. 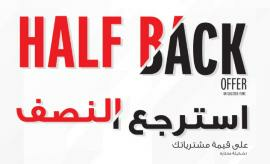 Galeries Lafayette - Half Back offer on selected items. 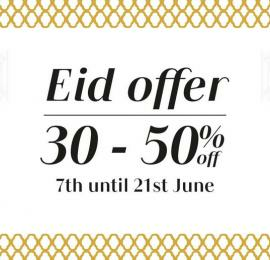 Galeries Lafayette - Eid Offer. Receive AED 500 gift voucher for every AED 1000 you spent. Valid until 28th June, 2017. Galeries Lafayette - Ramadan Offer. Receive AED 200 gift voucher for every AED 1000 you spend. Offer valid until 15th June, 2017. T&C apply. Galeries Lafayette Dubai 3 Days Super Sale. 30 - 50% off selected items. Get all information about latest Galeries Lafayette offers in Dubai, Galeries Lafayette Dubai offers and promotions, Galeries Lafayette deals and promotions, Galeries Lafayette stores in UAE, Dubai Mall offers, fashion offers, women's, men's and children's fashion, Galeries Lafayette sale in Dubai and Galeries Lafayette promotions by browsing through TomatoSALE.